Bring out the animal in you this Summer with some wild cheetah print pumps. I have been looking for the perfect animal print pump to rock as a type of neutral shoe, along with my blacks, nudes, and grays. The perfect animal print shoe can take any ensemble to the next level, only the brave can wear them successfully though so bring out bold this summer! 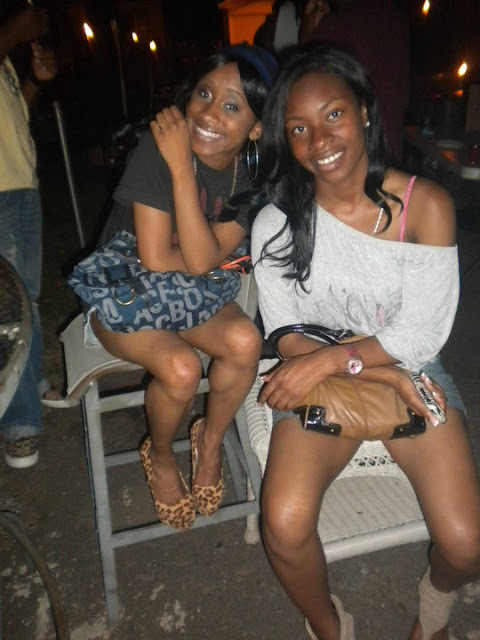 Here is a picture of a friend and me last summer while I was rocking my leopard print Jessica Simpson Waleo pumps. I wore them with a plain black omni peace tee, abercrombie short shorts, and the jean Marc by Marc Jacobs handbag you can somewhat see in my lap (I love that bag).